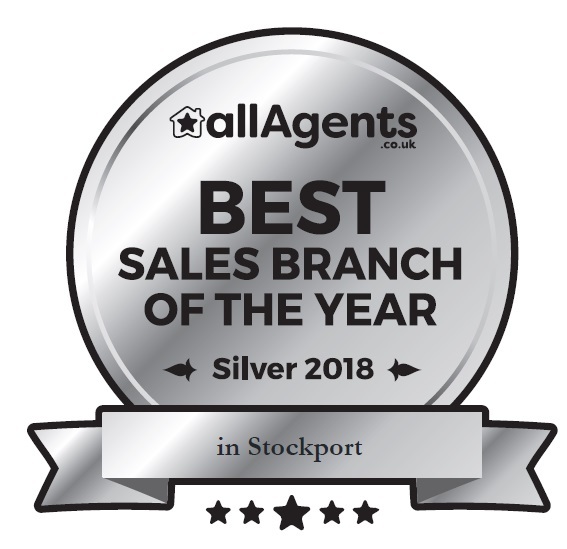 AWARD WINNING ESTATE AGENT IN STOCKPORT | Lawler & Co.
It’s that time of the year again where the results of the AllAgents awards are announced and again we have proved we go above and beyond for our customers as ALL of our offices have won 1 or 2 awards! The Marple office has been awarded Gold for the BEST ESTATE AGENT in SK6 for the fourth year running!! 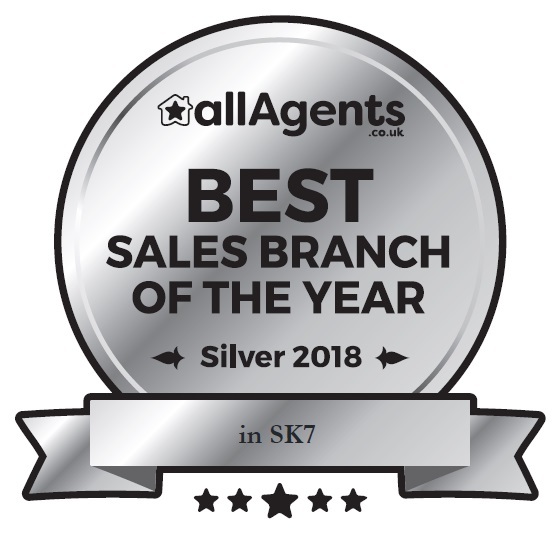 The Hazel Grove office has been awarded Silver for the BEST ESTATE AGENT in Stockport and SK7. 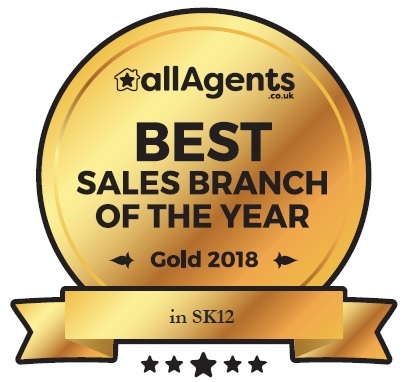 Finally the Poynton office has been awarded Gold for the BEST ESTATE AGENT in SK12 after only being open 1 year!! So, if you are struggling to decide which agent to choose to market your home, call Lawler & Co now to arrange a Free no obligation valuation and we promise you won’t be disappointed.